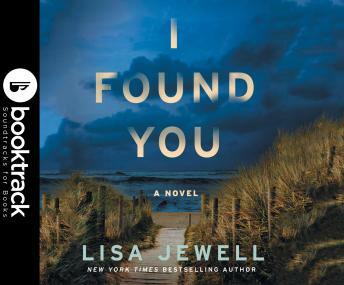 I Found You: Booktrack Edition adds an immersive musical soundtrack to your audiobook listening experience! In a windswept British seaside town, single mum Alice Lake finds a man sitting on the beach outside her house. He has no name and no idea how he got there. Against her better judgment, she invites him inside. Meanwhile, in a suburb of London, twenty-one-year-old Lily Monrose has only been married for three weeks. When her husband fails to come home from work one night, she is left alone in a place where she knows no one and with the police telling her that her husband never existed. In this suspenseful drama, both women must sort through the secrets surrounding men neither of them knows if they can trust.